If you reside in a part of America that is easily prone to power outages, you probably dread ice storm, tornado, hurricane or severe thunderstorm season. Knowing that losing power is only a matter of time can be a very hopeless feeling. But you don’t have to feel that way. Take back control by investing in power generators for your home or business. 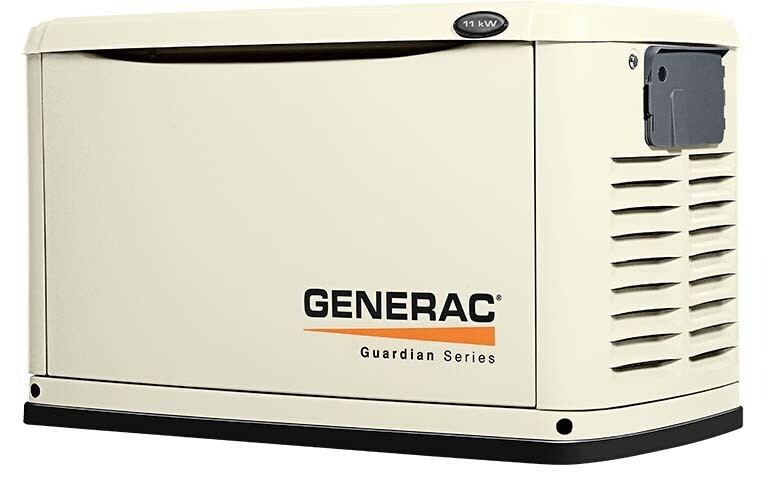 Power generators ensure that your life will not be interrupted every time the power goes out. No more sitting in the dark wondering when power will be restored. No more shivering in the cold, or sweating in the heat and humidity. No more sleepless nights because you’re too cold or hot to sleep. Visit your local hardware store and talk to the sales person about which generator is right for you. They come in different sizes. Some can only power a few small appliances, while larger ones can give off enough juice to power entire homes.